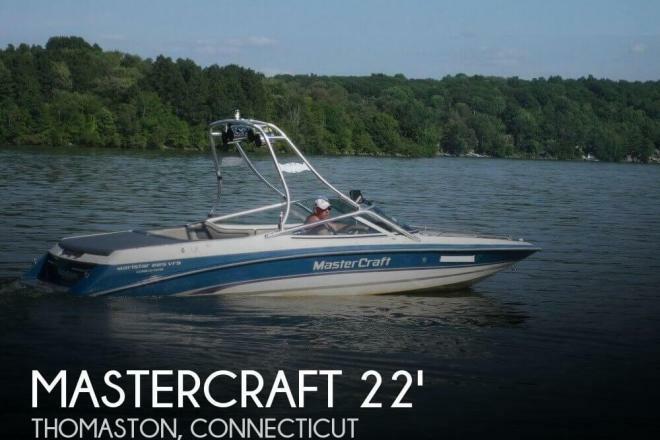 FUN RIDING THE WAKE with this well maintained MASTERCRAFT Maristar VRS 225 !! 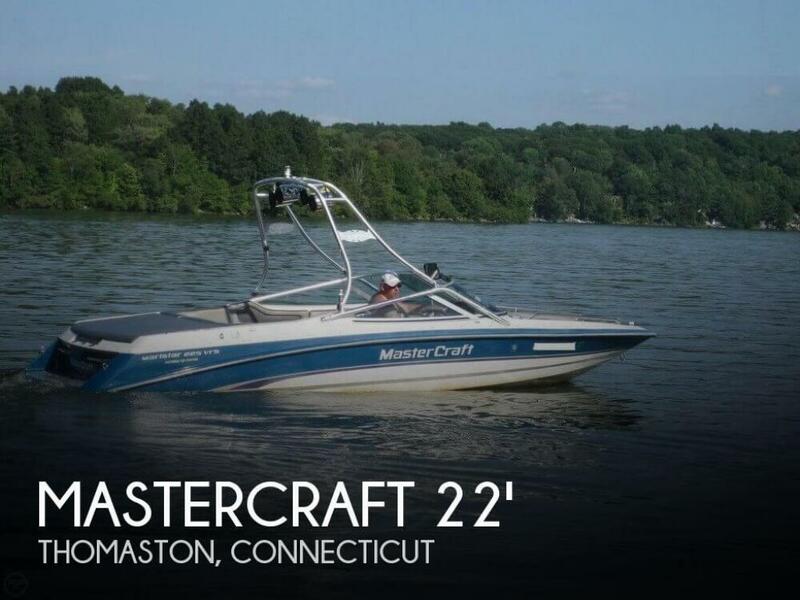 If you are in the market for a ski/wakeboard boat, look no further than this 1994 Mastercraft Maristar VRS 225, priced right at $20,500 (offers encouraged). This boat is located in Thomaston, Connecticut and is in great condition. The engine has 425 hours.